Pokemon Go Is A Go! After an agonizing wait, Pinoys can now go out and become the very best! 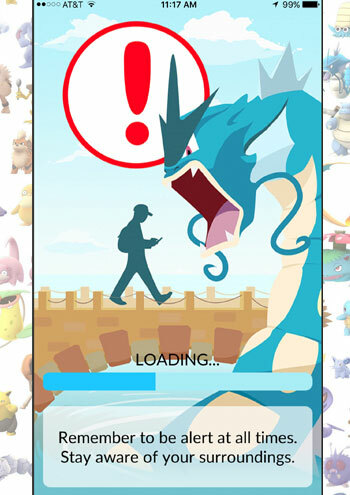 Yes, it’s no hoax; Pokemon Go is now available in the Philippines! 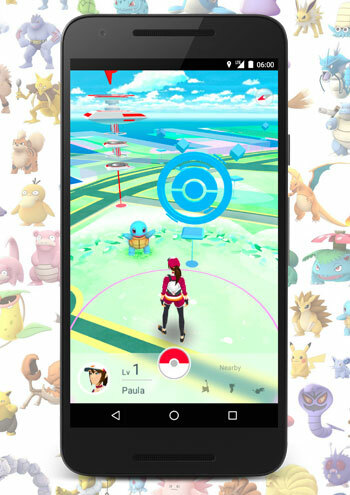 It’s been a few months since Niantec and Nintendo released the augmented reality game in the US, Australia, and New Zealand and has caught the imagination and interest of millions – most have not even played a single Pokemon game in any incarnation. The game is very much like Niantic’s Ingress but without the sci-fi feel. Pokemon Go’s success put Nintendo’s beloved franchise back on the money-making map, and the Poke-Train doesn’t stop with the app, as Pokemon Sun and Moon for Nintendo’s handheld consoles will be release soon enough. The game’s success has made more and more people go out and see the great outdoors in their quest to be a Pokemon Master. Here, more and more gyms and pokestops are being discovered, allowing people safe havens to come together and play. The next big thing Pinoy Trainers are waiting for are the big events that Niantec will surely roll out. These events are the best way to capture legendary Pokemon and even win prizes! If you still don’t have the game, you can download it from the Play Store or the Apple App Store. You can also make in-app purchases through PayMaya!